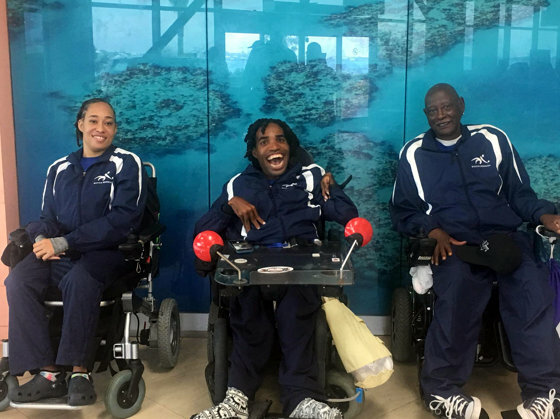 All but one category saw changes to the top five ranked players as the Boccia International Sports Federation released their new world rankings following the 2018 World Championships in Liverpool. Steve Wilson is ranked 39th in the World in the BC 4 Division, he is also ranked 10th in the Americas Region. Yushae DeSilva-Andrade is ranked 34th in the BC2 Division, that World Ranking places her 8th in the Americas Region. After making his debut in Liverpool, Omar Hayward is ranked 26th in the BC1 Division, Hawyard is also ranked 7th in the Americas Region.